“I thought: No way. No way did they do that,” Bouchard said in an interview. He paused the show and after a quick internet search had his suspicions confirmed. 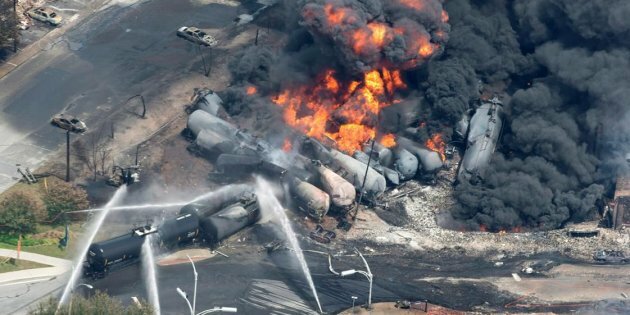 The brief images on Netflix were taken from real-life footage of one of the deadliest disasters in recent Canadian history, when a train carrying crude oil derailed, exploded and killed 47 people in Lac-Mégantic in 2013.